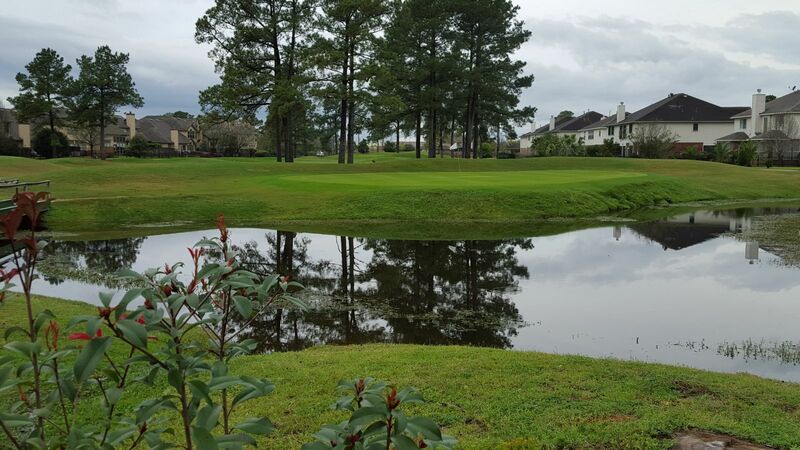 Heron Lakes Golf Course measures just over 5000 yards from the back tees. But don't let the short length fool you. Golfers of all skill levels will be challenged by our fair but challenging layout. Though a few holes can be reached by longer hitters, most golfers will find that a controlled tee shot in the fairway will provide the best scoring opportunity. Dress code enforced. Proper golf attire is required for all players. Golf shoes with soft spikes only. Women may wear sleeveless shirts. Tank-tops and tube-tops are not permitted. Denim shorts, jeans, T-shirts, sleeveless shirts, denim shirts and shirts with inappropriate words and/or images are not permitted. No cutoff shorts, torn clothing, or sweats. More exclusions may apply. Heron Lakes holds sole right to deem what is and is not appropriate golf attire. Private coolers are not allowed and personal beverages cannot be brought on to Heron Lakes GC. USGA Rules govern play except when in conflict with local rules. For additional questions, call the Pro Shop. Heron Lakes Golf Course is open 7 days a week from dawn to dusk.